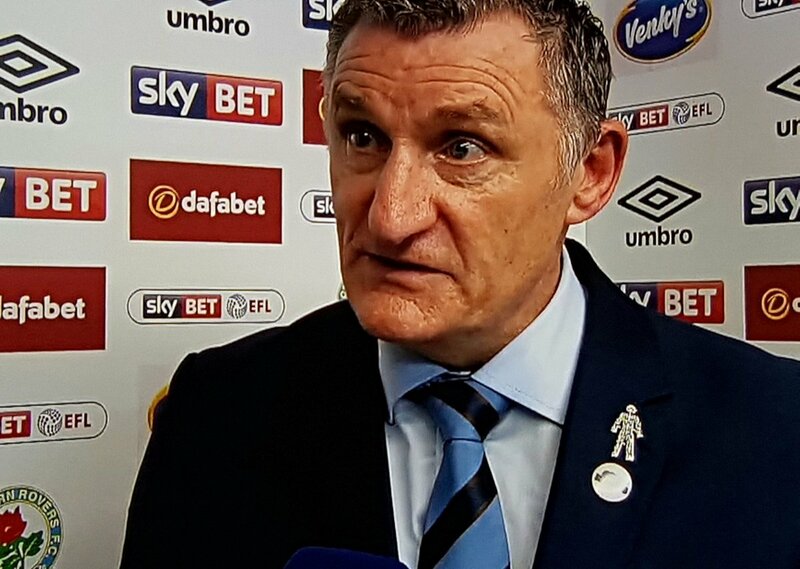 Blackburn Rovers manager Tony Mowbray and his side have earned praises for their performance in the football season and earning a promotion. At the end of the 2016/17 season, the side failed to make their mark so they were relegated to the League One. They used to be a formidable Premier League side about a decade ago but their fortunes changed gradually, culminating into their third tier status in the English Football League. Between that time, the club has employed and sacked numerous managers, amid protests from the fans against the owners Venky’s. The public have watched as transfer policies failed and the club sunk in debt. Posted in Uncategorized / Tagged with Boro, Tony Mowbray, Venky’s.